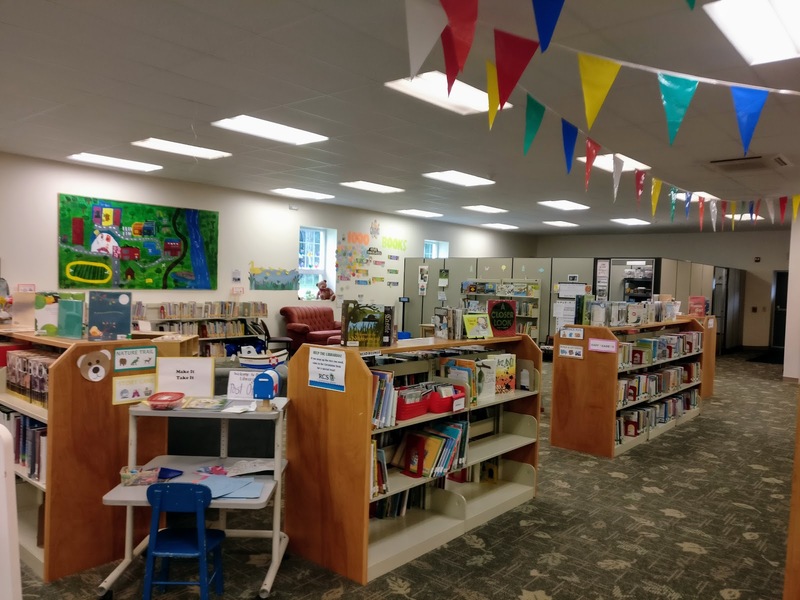 The RCS Community Library in Ravena is excited to announce a call for artists and design/build teams interested in developing, creating and installing a new space within the Library for playful learning for children from infants to age five. We welcome all artists and designers to apply, but specifically encourage those who work in public art, carpentry, woodworking, set design and sculpture. We encourage the organization of teams that include an artist, architect/designer, and carpenter/builder. Artists from any location are encouraged to apply. However, preference will be given to Capital Region artists and those from the surrounding area (defined by artists living within a 100-mile radius from Ravena). 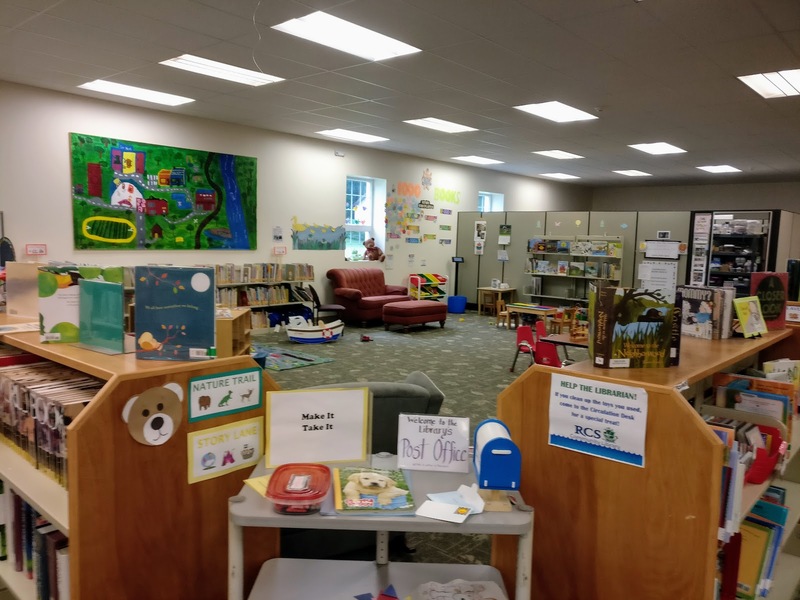 Entitled “Itty Bitty RCS,” there are two goals for this space: 1) to encourage children and their caretakers to engage in play activities that support the development of executive function and early literacy skills; and 2) to strengthen a sense of place. Itty Bitty RCS will create an environment rich in activities that promote active learning. 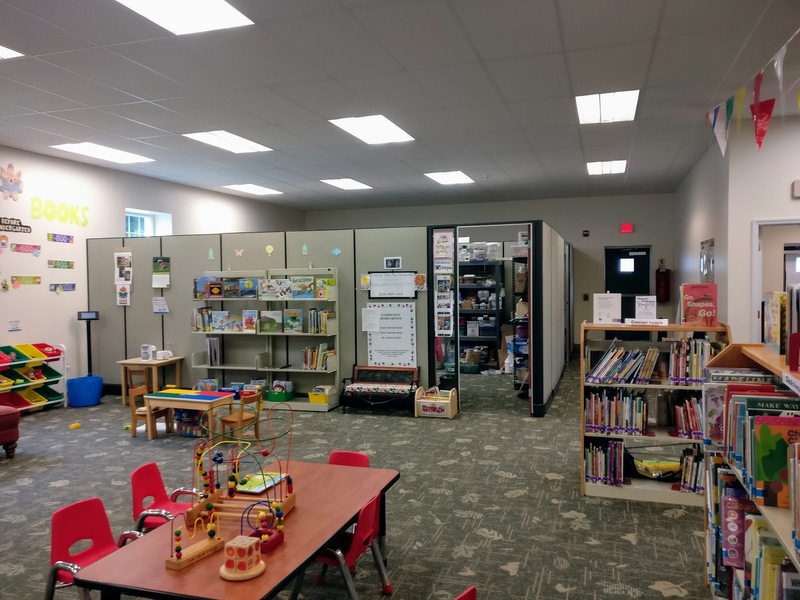 The space will help prepare children to learn in formal academic environments by encouraging them to engage in play that supports early/emerging literacy and numeracy skills. Examples include pretend weighing and measuring, and opportunities for dramatic storytelling by young children. Research demonstrates that caregiver engagement is key to children’s developing language and social-emotional skills. 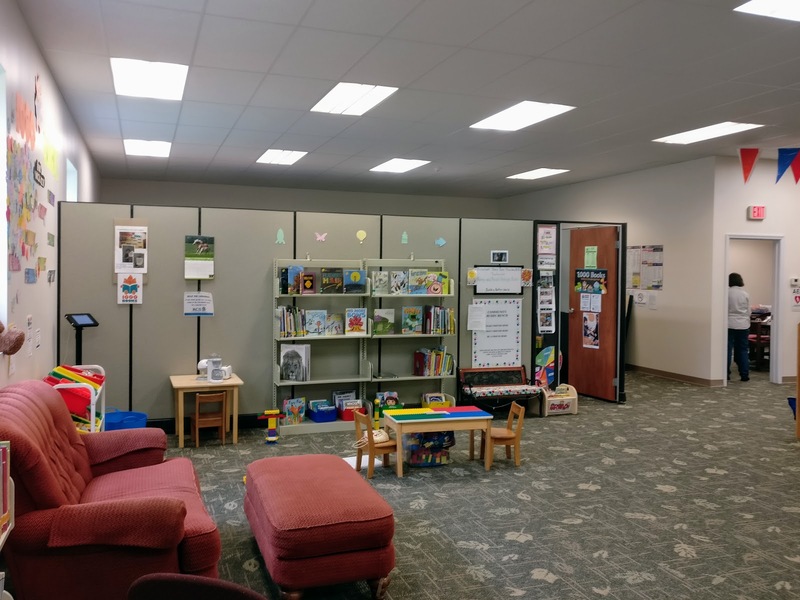 Itty Bitty RCS will encourage interaction between children and caregivers by incorporating adult – sized fixtures, such as stools, and opportunities for dialogic play amid play zones. Ravena-Coeymans-Selkirk is a school and library district with a population of 15,000. The district is an amalgamation of communities near the Hudson. Ravena started as a railroad town, and then later became home to one of the largest cement factories in North America, and until recent decades had a classic American Main Street. The rail yards later moved up to Selkirk. Coeymans Landing and New Baltimore drew their livelihood from the river – the Port of Coeymans is the largest employer in an area that historically included brickyards and mushroom farms. Coeymans Hollow and Feura Bush are more rural and agricultural. The working name for the play area is Itty Bitty RCS. This project is made possible by generous funding from the Bender Family Foundation and Senator George Amedore. A shipping port where a mechanical toy crane loads and unloads packages at an area designed to look like a port – a chalkboard could be included where kids could write or draw ports of call or cargo, and scales would allow kids to weigh the toy cargo. This space needs to be clearly delineated from other parts of the Library. 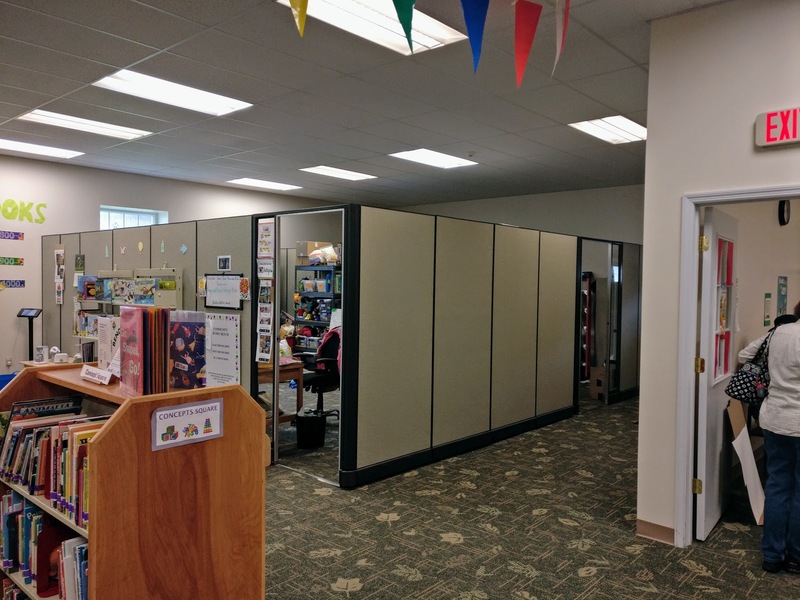 We see these walls as a way to reinforce thematic elements and make the playful learning visually appealing. The rest of the Library will remain open during construction. The ideal proposal would include elements for kids, ages birth to five, but the primary focus is on the preschool age. All aspects should have broad gender appeal. 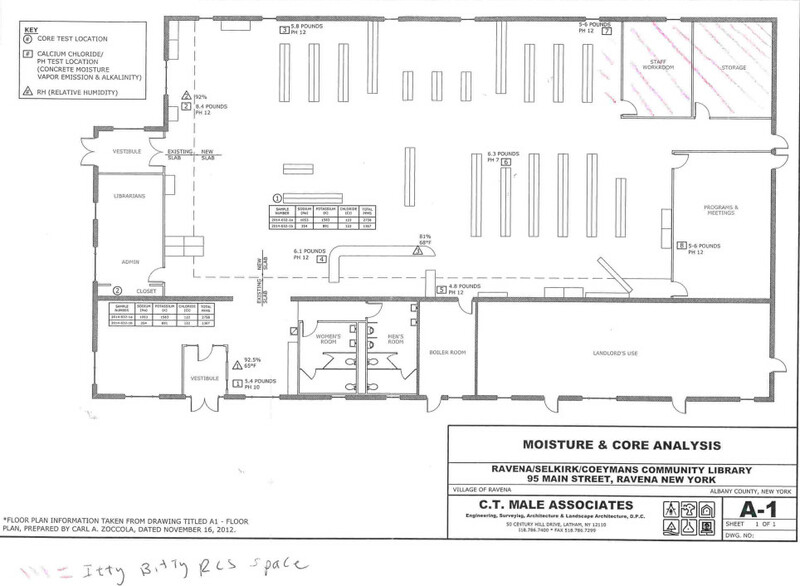 We have a budget of $20,000, inclusive, and the dedicated space will be up to 700 sq. ft. Thank you in advance for your thoughtful submissions. We are eager to find the right partner for this project! Photos of the Space to be transformed.